(1947-51) that Carl played for the University of Manitoba, he was leading scorer each year. In the 1949-50 season, he was the 4th leading scorer in the North American College Basketball (averaging 25 pt. per game). 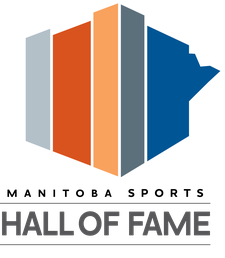 In 1950 thru 1953, Carl led the U of M "Varsity Grads" to three Provincial Senior "A" Championships. After the "Grads" lost to Tillsonberg "Livingstons" in the Canadian Championships in 1952, Carl was selected to represent Canada the 1952 Olympics with the Tillsonberg, the Canadian Champions. In 1954, Carl was the leading scorer for the "Paulins" when they won the Canadian Championship. 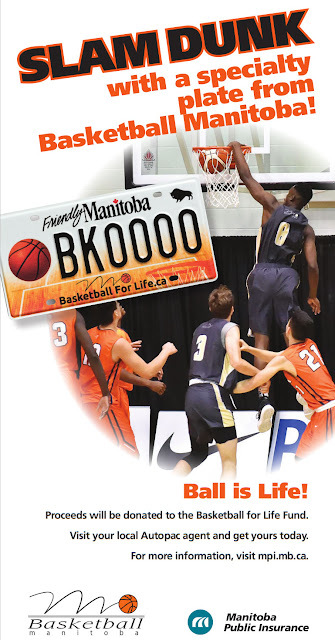 In that year he played for the Winnipeg "Canadians" in the first World Basketball Championships in Brazil. Carl was the first and only Canadian to be named to an All-World All-Star Team (2nd Team All-Star). In 1952 and 1953, Carl turned down pro contacts form the NBA "Hawks" to pursue his academic studies and family commitments. 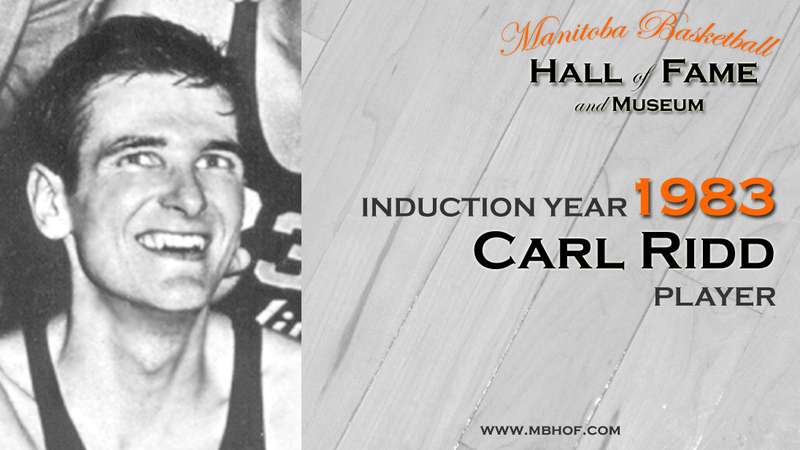 Carl has also been inducted into both the Manitoba Sports Hall of Fame as well as the Canada Basketball Hall of Fame.